Whether they’re travelling for business or pleasure, your guests can choose from a wide selection of top publications whenever they stay with you. Let your guests choose what they want to read so you don’t have to. They can hand-pick favorites like The Washington Post, The Guardian, Bloomberg Businessweek, Elle, and Rolling Stone. They also get unlimited downloads. That means they can read on the go whether they’re connected to your WiFi or not. [Even] before I met the team, my friends and I were big advocates of PressReader. We thought it was the next step forward because it gave you so much choice in medium and in content. No matter where your guests are from or what they’re interested in, they’ll find something they like. Curious travelers can search PressReader by country or by city to find premier guides for local events, music, art and entertainment. They can keep up-to-date with news from abroad or news from home. And, if they want to read a publication originally produced in another language, our translation feature makes it easy. You want a stay at your hotel to be memorable. Use PressReader to grab your customer’s attention early, and keep it throughout their stay. Take advantage of the in-app welcome message and subtle branding opportunities to deliver the right messages at the right time. Deliver your hotel’s magazine or restaurant and spa menus through PressReader. Feature them in the carousel next to other publications you know your customers are going to love. And, use PressReader’s Radiant Access solution to give your guests access to the platform even after their stay. Today, we’re seeing a major shift in the way our guests consume media. To meet their demands and expectations, we’re offering a service that we hope will make their experience smoother and more modern – in an environmentally friendly way. We’re reimagining how newspaper and magazine content is distributed to our guests. 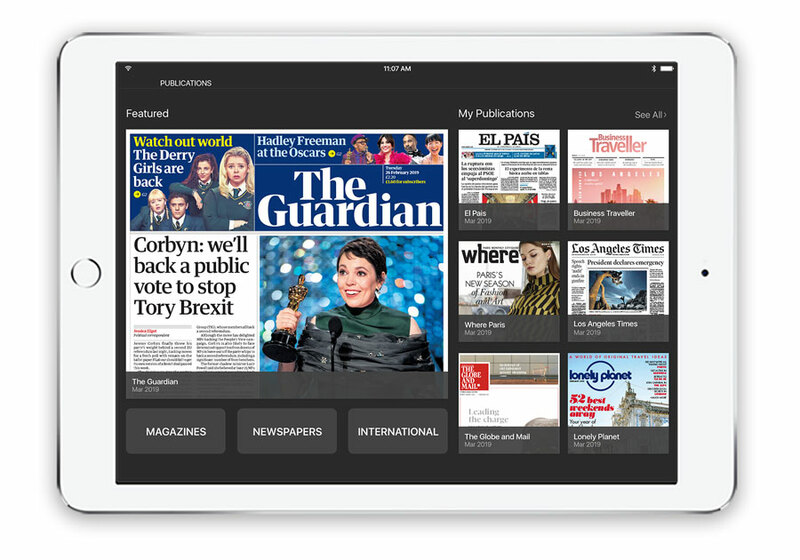 Through PressReader, we have elevated the guest experience; satisfied the diversity of people’s content interests and their growing appetite for quality journalism. Partnering with PressReader also supports our long-term efforts to reduce our impact on the environment. We know you're focused on keeping operating costs down and running your hotel efficiently. It would be impossible to provide every title your guests want to read in print, and even more difficult still to manage all the necessary delivery and recycling logistics. Going digital means you get to offer more selection for your guests -- effortlessly. Use regular updates on reading behavior to learn more about who’s staying with you. Knowing their taste in magazines can help you craft messages and plan services that appeal to their interests. Hotels around the world are already using this information to personalize stay experiences. 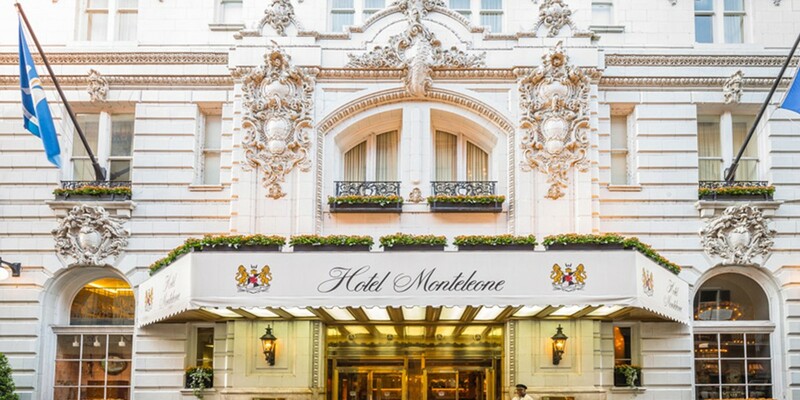 Check out how Monteleone in New Orleans increased engagement by 400% by promoting specific publications at the hotel. Our solutions scale easily. For hospitality groups or chains with multiple location, PressReader can be set up and running at every locations in a matter of minutes. Stop worrying about delivery logistics or over-the-top operational costs. 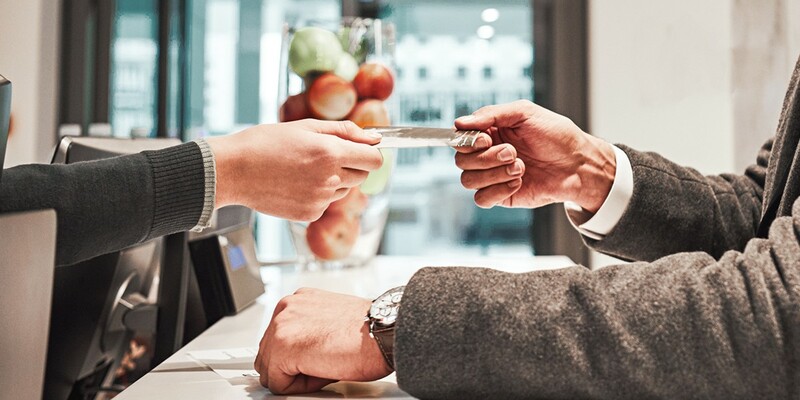 We manage all of the setup and offer complimentary staff training to make sure you and your team have the resources you need to make the most of our partnership.